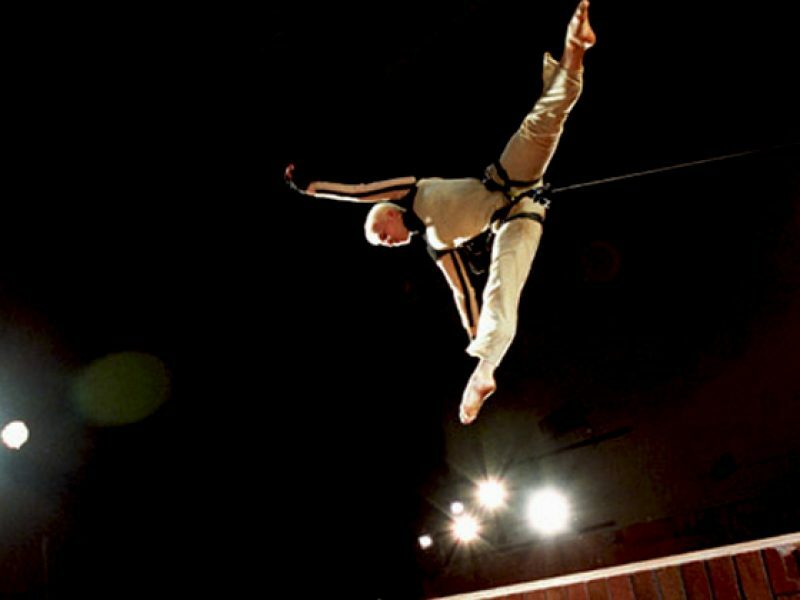 Rites of War is an aerial dance performance described by audiences as ‘captivating’, ‘dumbfounding’, ‘visually stunning’, ‘beautifully crafted and brilliantly performed. 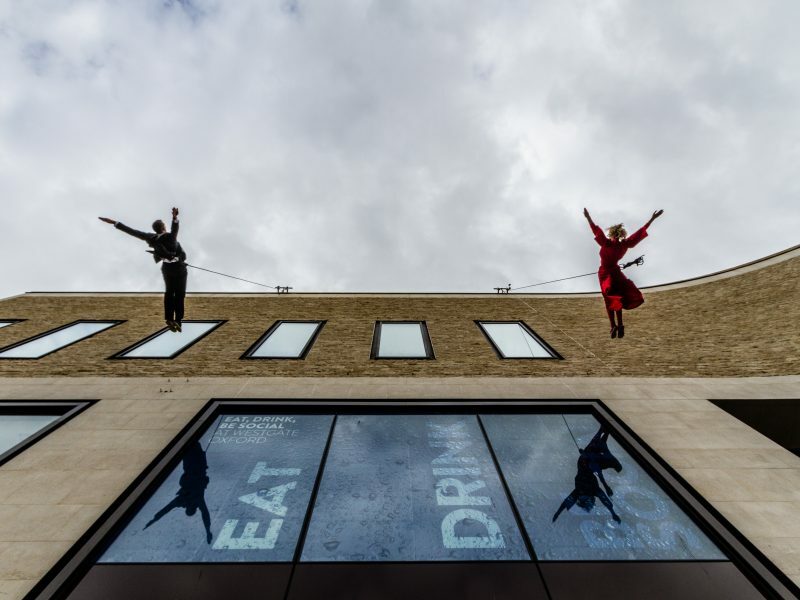 From the trenches of World War 1 to the streets of present-day Afghanistan, the impact of war on the lives of ordinary men and women is powerfully told through crafted choreography – both on stage and in the air – fused with film, poetry, music and contemporary news commentary. 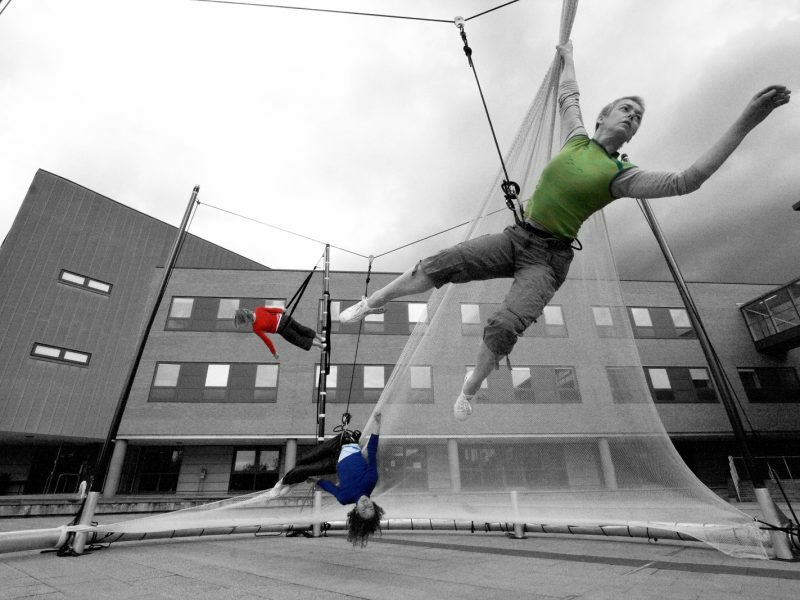 For over a decade, Gravity & Levity has been at the forefront of aerial dance in the UK. For Rites of War, Artistic Director Lindsey Butcher collaborates with acclaimed choreographer Darshan Singh Bhuller and longtime BBC war reporter David Loyn. The result is a rich tapestry of striking imagery that will leave indelible marks on the mind. 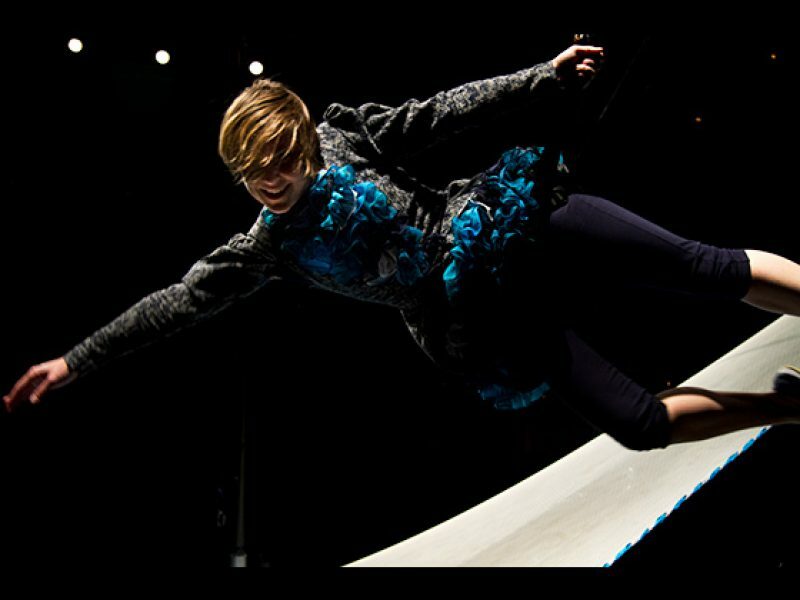 Performers: Johnny Autin, Lindsey Butcher, Richard Causer, Jamie Higgins, Magalie Lanriot and Nichloas Minns. Co-commissioned by Stratford Circus and produced in association with The Point, Eastleigh and Luton Hat Factory. 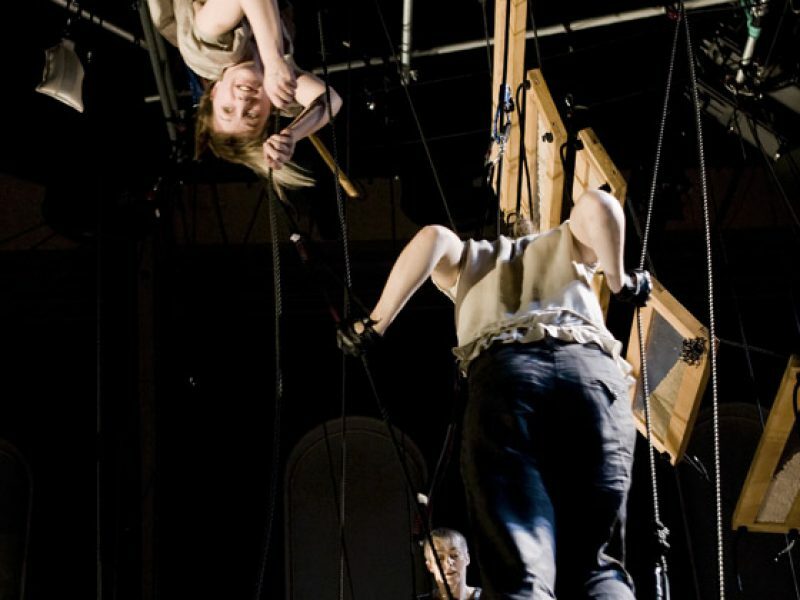 Rites of War is supported by Arts Council of England through the National Lottery.